Q. St Nicolas’ is Church of England. Why does it seem so catholic? The answer in terms of history is that, of course, the original mediaeval St Nicolas’ was then part of the whole Western Catholic Church (RC). The Reformation in our country allowed for quite a lot of continuity, at least implicitly. 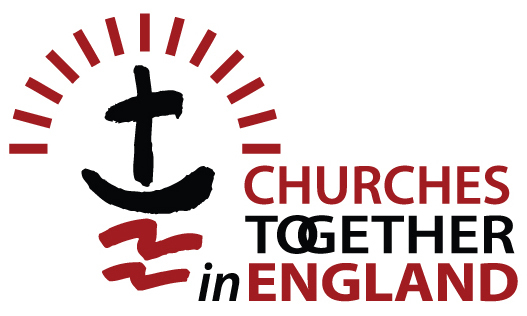 Then in the nineteenth century some revival movements brought new life to the Church of England. There was an Evangelical Revival and a Catholic one too. At that time many of the outward features of worship – ‘bells and smells’ – were brought back. St Nicolas’ was part of that revival from then onwards. The answer in terms of spirituality today is that it means we can benefit from the richness of Christian worship engaging with all the human senses, with movement, colour beautiful music – and the aroma of holiness! 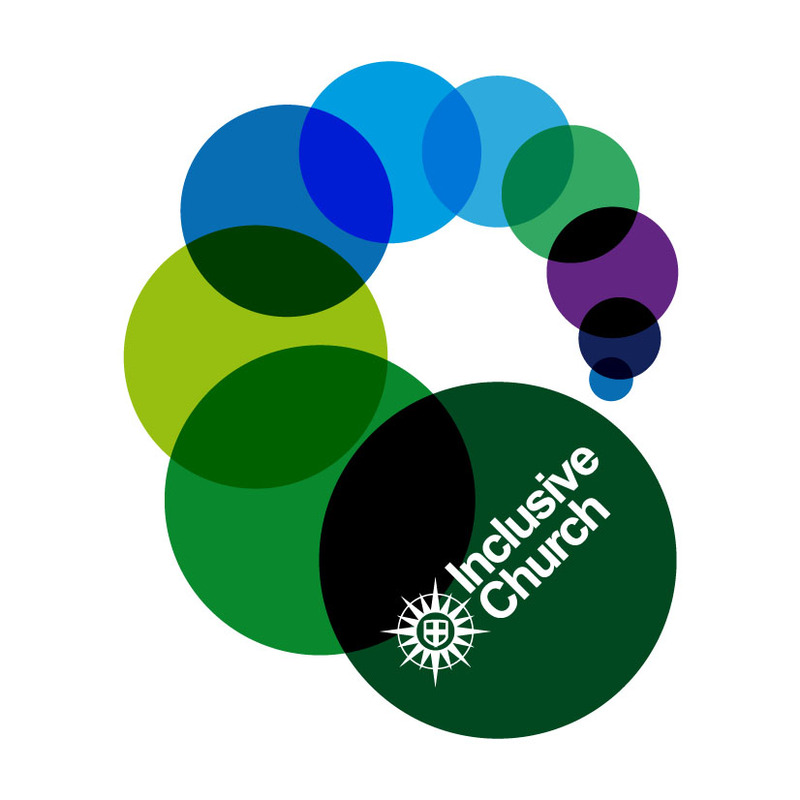 But catholic means universal, and it is our commitment to be fully inclusive – welcoming people of all sort; and ecumenical – working closely with other local churches, especially in our close partnership with Guildford United Reformed Church.